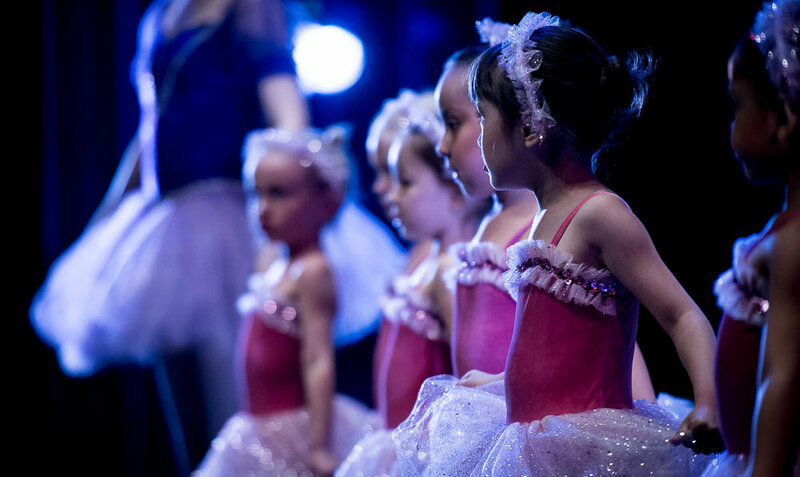 At Flor de Liz Dance we embrace the individuality each dance student brings to its classes. We take great care in learning the names of our students and take personal interest in the progress they make in class. We believe in earning the respect and support of our students and their parents. 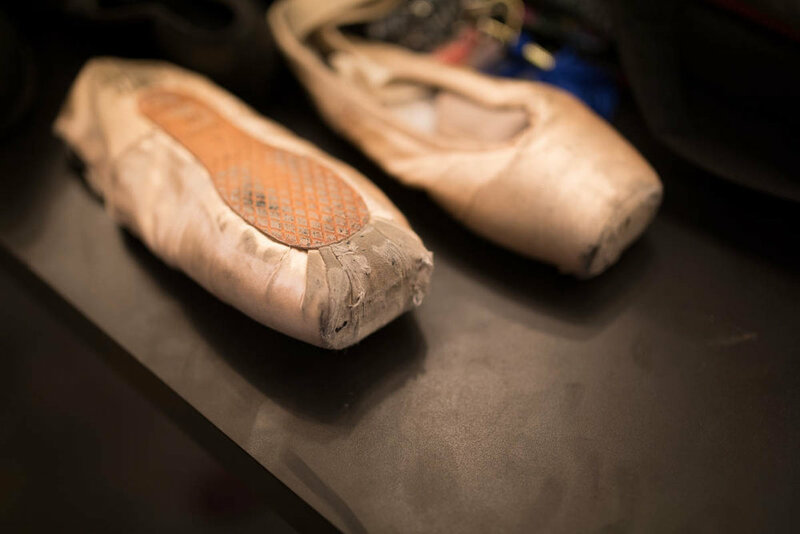 Doing so is essential to a healthy and efficient dance program. Accomplished artists and professionals in the field of dance teach our classes. We offer Tucson residents a friendly, professional alternative to competition schools. 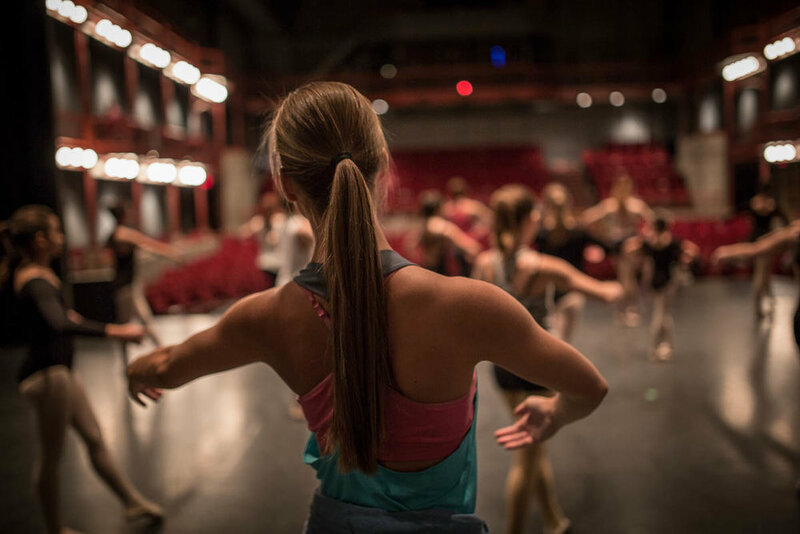 Our dance students are working towards developing sound technique, versatility, poise, discipline, and self-expression in the various dance disciplines: ballet, modern, hip hop/jazz, and tap. The culmination of their hard work in class is showcased by two yearly performances: a Winter and a Spring Showcase. These joyous events take place in the beautiful Leo Rich Theater. Not only is it a great performance experience for the dancers, but the camaraderie shared by the dancers and parents make this event unforgettable. All of our Toddler classes are 45 minutes long and we give our parents the chance to re-evaluate every 8 weeks. Our Pre classes run on our regular semester schedule, but classes are 45 minutes long. As soon as your child joins a Pre class, they may participate in our twice a year showcases.